2018 Dodge Durango 3.6L V6 24V VVT 8-Speed Automatic 4-Wheel Disc Brakes, ABS brakes, Anodized Platinum Appearance Package, Black Headlamp Bezels, Black Roof Rails, Blind Spot & Cross Path Detection, Blu-Ray Compatible Dual Screen Video, Cargo Compartment Cover, Dual front impact airbags, Dual front side impact airbags, Integrated Roof Rail Crossbars, Leather Trimmed Bucket Seats, Navigation System, Navigation system: Garmin, Platinum Badging, Platinum Chrome Exterior Door Handles, Platinum Fog Lamp Bezels, Platinum Front Fascias, Platinum Interior Accents, Platinum Mirrors Caps, Platinum Premium Grille w/Black Texture, Platinum Rear Lower Fascia, Power Liftgate, Power moonroof, Premium Entertainment Group, Premium Wrapped I/P Bezel, Quick Order Package 2BP Anodized Platinum, Rear DVD Entertainment Center, Rear-Seat Video System, Sill w/Platinum Accent, Wheels: 20" x 8.0" Satin Carbon Finish.CARFAX One-Owner. Clean CARFAX. Clean Carfax, 1 Owner, Heated & Cooled Seats, Leather Seats, SYNC 3, Apple Carplay, Advanced Security Pack, BLIS Blind Spot Information System, Chrome Platform Running Boards, Connectivity Package, Equipment Group 202A, Memory Package, Navigation System, Power-Adjustable Pedals, Remote Start. 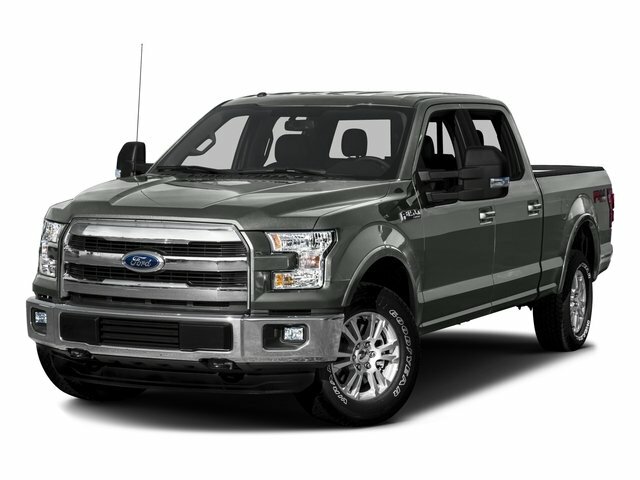 4X4 LARIAT 502A...3.5L ECOBOOST...6 1/2 FOOT BED...LEATHER...NAVIGATION...TECH PKG...MOONROOF...ADAPTIVE CRUISE! 4X4 LARIAT 502A...3.5L ECOBOOST...LEATHER...NAVIGATION...MOONROOF...FX4 PKG...20" CHROMES...MAX TOW PKG...CHROME PKG...36 GALLON TANK!